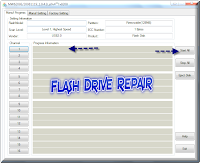 Repair Ameco Flash Disk by using Ameco Format tool for fixing Ameco MW6208E and Ameco MW8208 USB controller .Download Ameco format tool for MW6208E and MW8208 USB stick ,it's free . 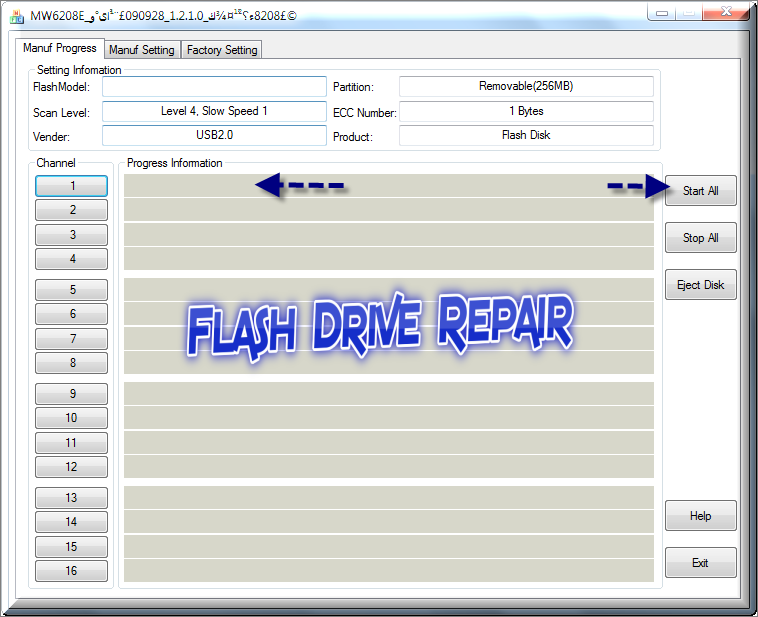 Hey guys , today we will explain how to repair Ameco Flash drive .Ameco format tool is a great recovery software for repairing MW6208E and MW8208 USB stick .Ameco format tool allows format the following chip vendor "Ameco MW6208E and Ameco MW8208 " .Just follow the repairing tips and you will be able to fix your Corrupted USB flash disk . 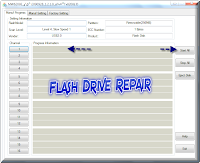 Download Ameco Format tool from the download links below . 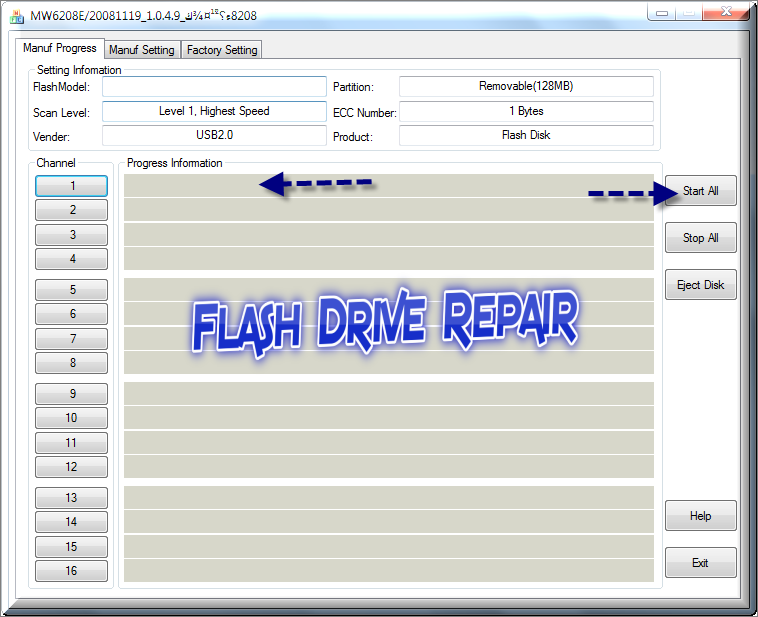 Insert corrupted Ameco USB flash disk to your Computer . Extract the File and try every software first , if not work good , try the other one . 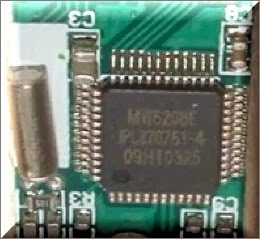 Can you help me find the firmware tools?